With summer in full bloom, it’s prime farmers’ market season in the Valley. Pick up fresh produce, baked goods, and other food products at one of these markets, listed by county. The vendor fair on Church Street has not just local farmers on site, but everything from honey products and vegan snack bars to custom art and curative plants. Head to Gardiner Library on Farmer’s Turnpike for all your natural goods, like vegetables, flowers, meat, and eggs, from a sample of local growers. The summer market behind Rosendale Theatre features fresh meats, cheese, microgreens, vegetables, mushrooms, wines, and more. A large variety of vendors sell locally-grown eats, specialty foods, wellness items, baked goods, craft beverages, plants, and gifts in front of the Old Dutch Church. Enjoy live music and prepared food while picking up all your farm-fresh groceries on Maple Lane. Visit Veterans Place for all the market essentials (fruit, veggies, meat, etc. ), plus other good finds like pickles, spices, coffee beans, and frozen desserts. Amenia Town Hall hosts a wide selection of bakers, farmers, and other specialty food growers. Join us every Sunday, 12 pm to 4 pm through September 30th as local farms and businesses of the Harlem Valley gather together to offer a selection of locally made products. Find crafts, fruits, vegetables, and live music at the market across from Hyde Park Town Hall. The Farmer's Market operates outside of the Millerton Methodist Church from 9am-1pm every Saturday from May 20th-October 28th. The kid-friendly market at Village Green has over 35 vendors and artisans, plus a free petting zoo. Find everything from flowers and body care products to vegetables and seafood at Roeliff Jansen Park in Hillsdale. The county’s largest market, located on 6th Street and Columbia, has dozens of vendors for all your grocery needs. Farmers, bakers, distillers, and other makers sell at the lively, family-friendly event on the Village Green. Find everything from fresh bread, honey, and maple products to art and photography at Dutchman’s Landing Park. Head to Village Square for fresh fruit, vegetables, baked goods, dairy products, wine and spirits, soaps, seasoning, jerky, Polish food, and dog treats. 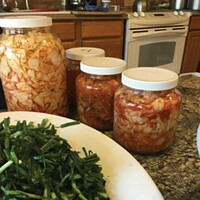 The Village of Monroe’s commuter parking lot hosts a range of vendors from picklers and hot sauce makers to wineries and traditional farmers. Middletown’s Business Improvement District hosts food, herb, and beauty vendors at the intersection of Cottage Street and Railroad Avenue. In conjunction with Healthy Orange, Newburgh Mall features all kinds of vendors selling jam, butter, salsa, locally-grown produce, and homemade items. Catch over 20 vendors selling delicious foods at the epically beautiful Boscobel in Garrison. Located at 15 Mt. Ebo Road South, the summer market has fresh bread, fruits, and vegetables. 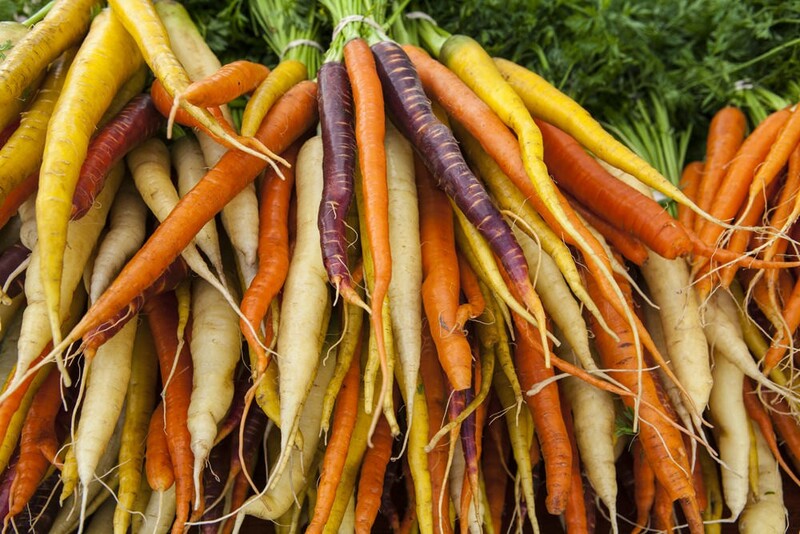 Head to Tompkins Corners Cultural Center to buy from an array of local farmers.